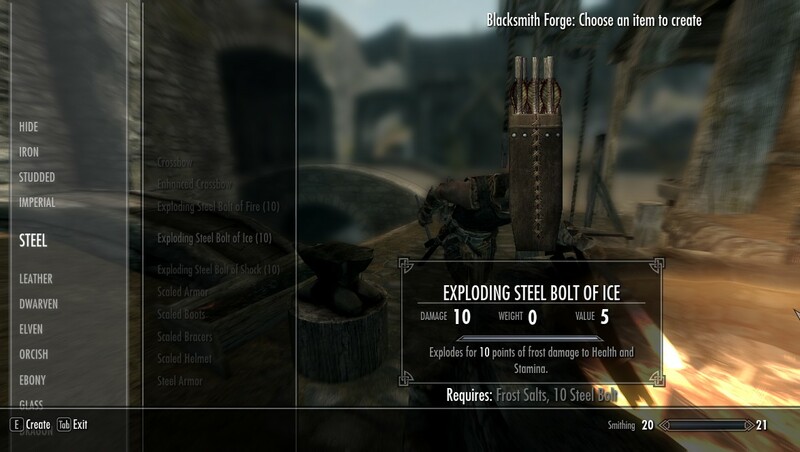 Skyrim Special Edition Nexus, TWGorilla. 13 Dec 2016. 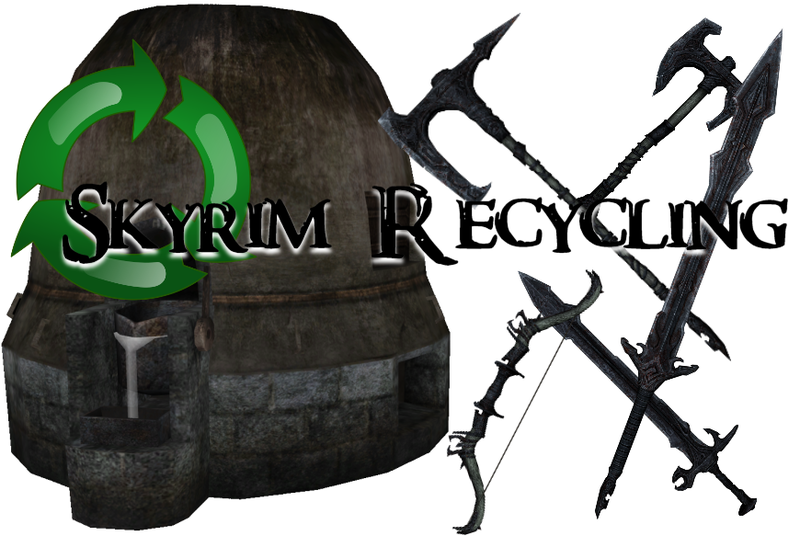 Skyrim Recycling. 8 Nov 2016 <https://www.nexusmods.com/skyrimspecialedition/mods/3252>. Skyrim Special Edition Nexus, Sable17. 26 Feb 2019. 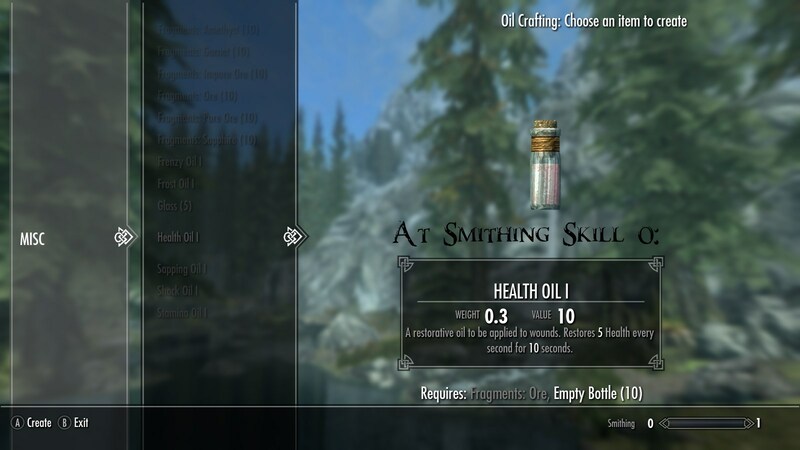 Smithing Oils. 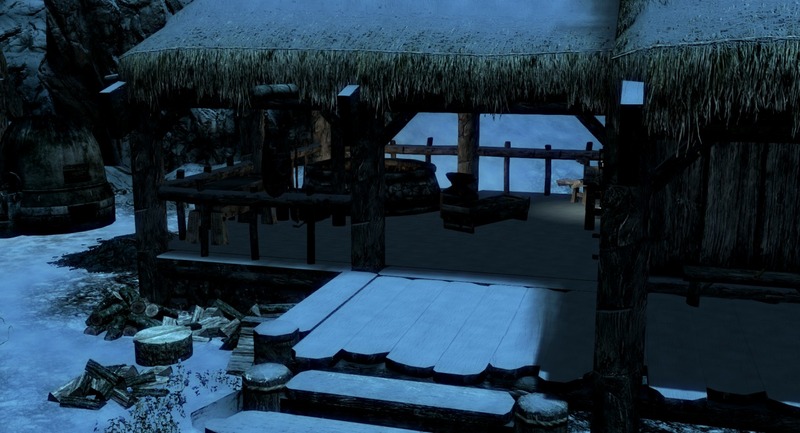 2 Dec 2016 <https://www.nexusmods.com/skyrimspecialedition/mods/5249>. 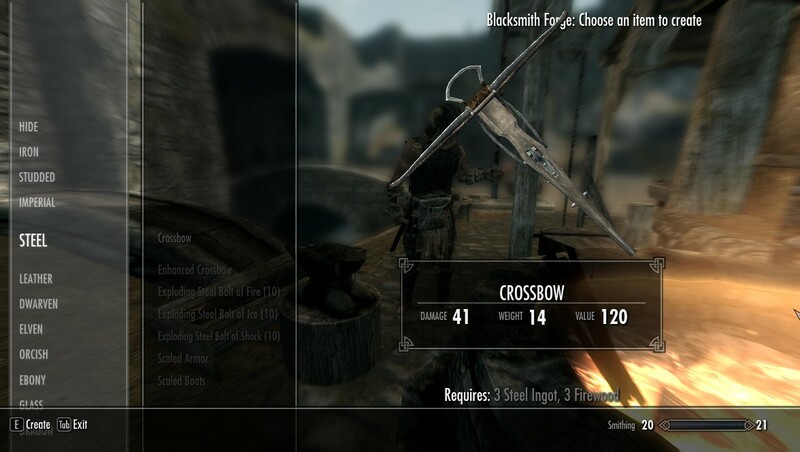 Skyrim Special Edition Nexus, charizardwithatwist. 6 Nov 2016. 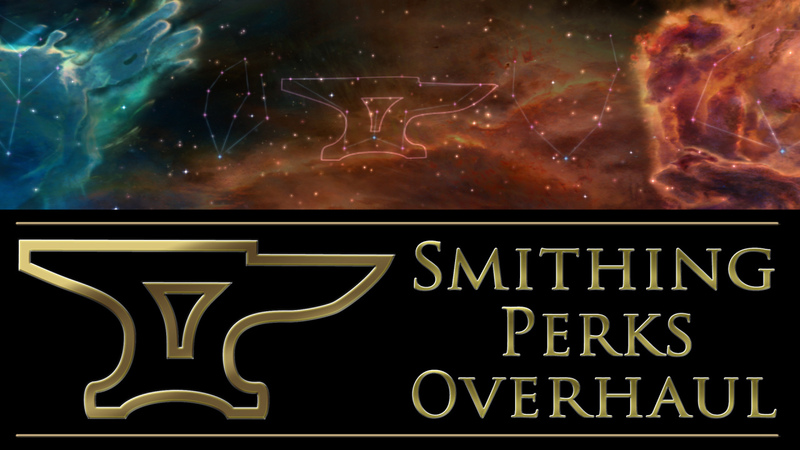 Tanning And Smelting Experience. 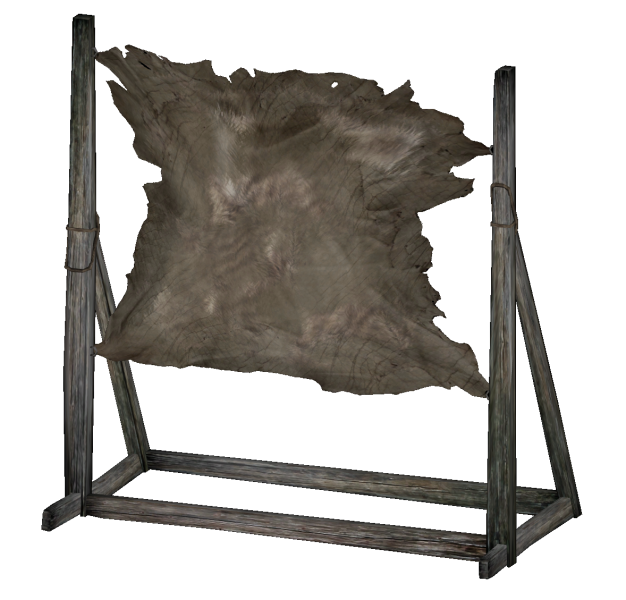 6 Nov 2016 <https://www.nexusmods.com/skyrimspecialedition/mods/3126>. 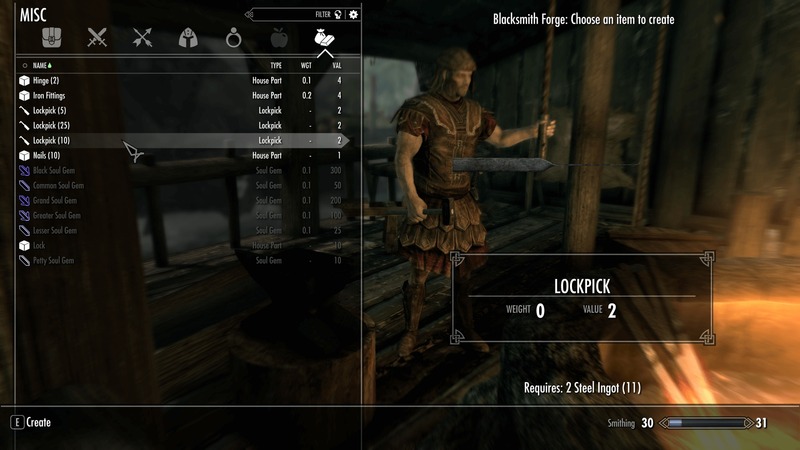 Skyrim Special Edition Nexus, boringvlln. 3 Sep 2018. 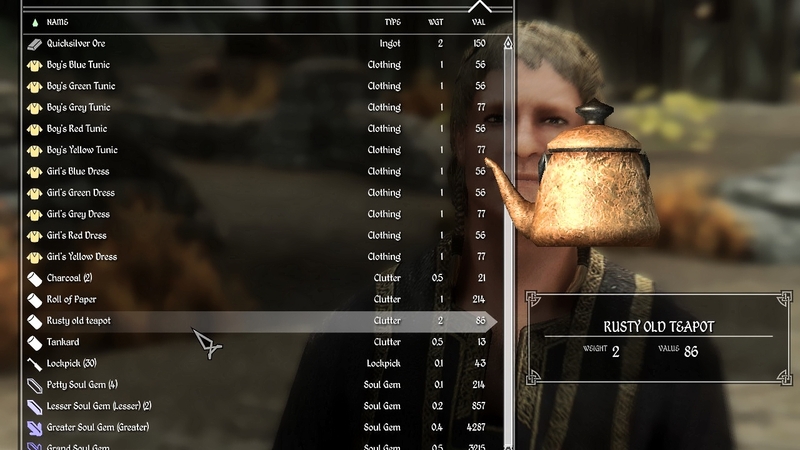 Warm Drinks SSE - Simple Tea And Coffee Recipes - for Campfire. 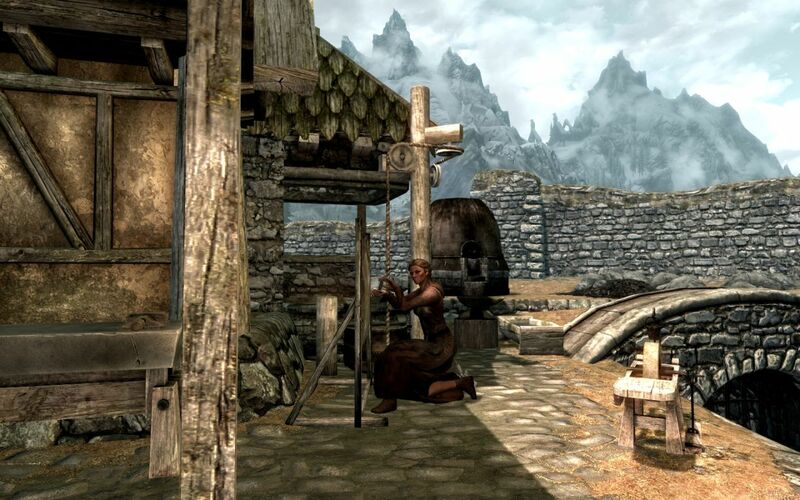 16 Jan 2018 <https://www.nexusmods.com/skyrimspecialedition/mods/14645>. 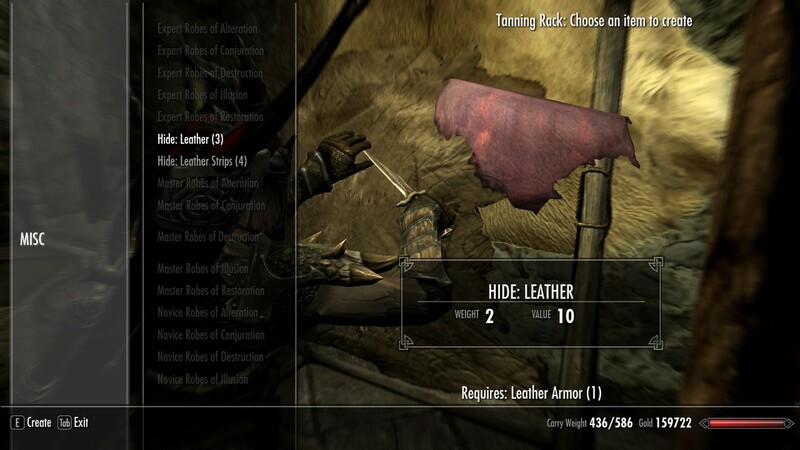 Skyrim Special Edition Nexus, Vixsyn. 4 Feb 2017. 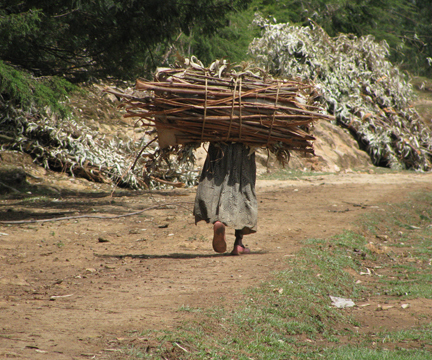 Light Weight Wood. 4 Feb 2017 <https://www.nexusmods.com/skyrimspecialedition/mods/8063>. 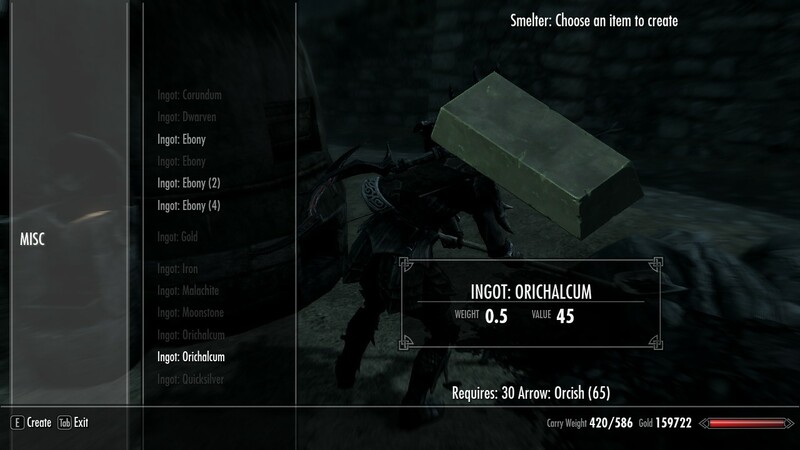 Skyrim Special Edition Nexus, LimeJello24. 3 Feb 2019. Hay There. 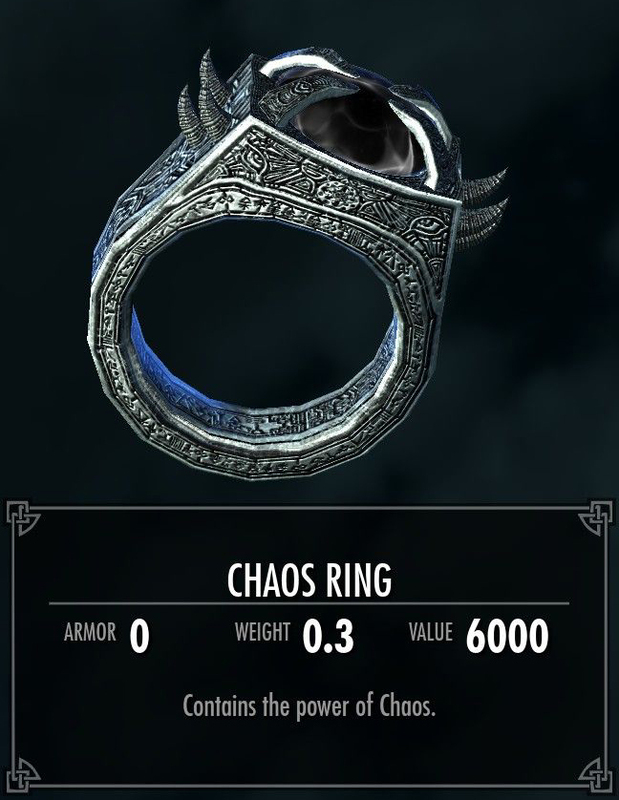 3 Feb 2019 <https://www.nexusmods.com/skyrimspecialedition/mods/23120>. Skyrim Special Edition Nexus, Mr Zombie. 18 Apr 2018. 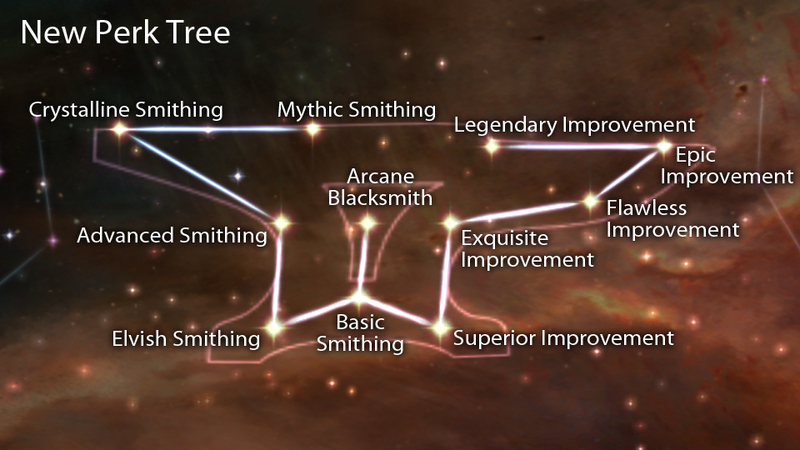 Crafting Locations Improved - SE Edition. 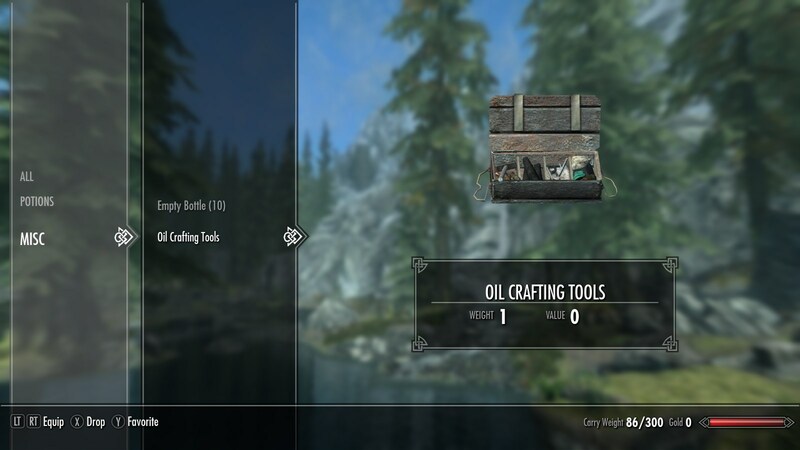 24 Jul 2017 <https://www.nexusmods.com/skyrimspecialedition/mods/11095>. 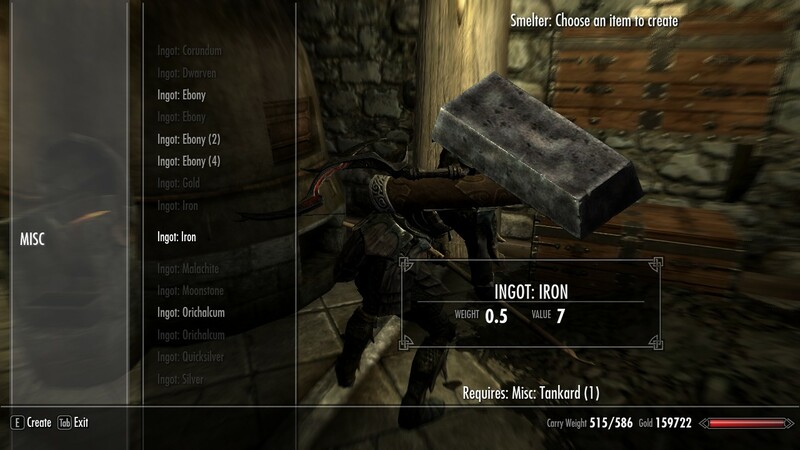 Skyrim Special Edition Nexus, JTL2. 23 Jun 2017. 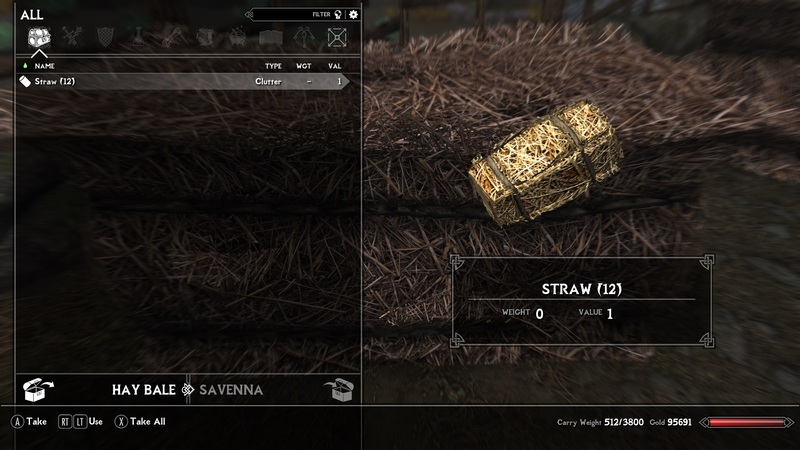 Convenient Crafting. 27 Feb 2017 <https://www.nexusmods.com/skyrimspecialedition/mods/8561>. 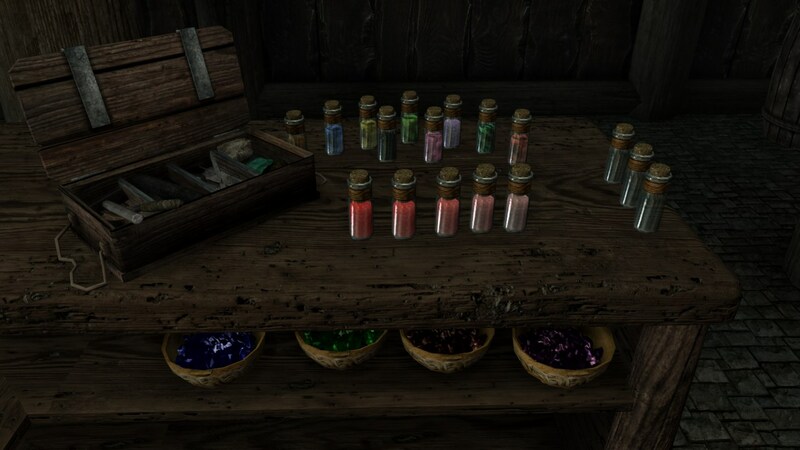 Skyrim Special Edition Nexus, Magician16. 1 Nov 2016. 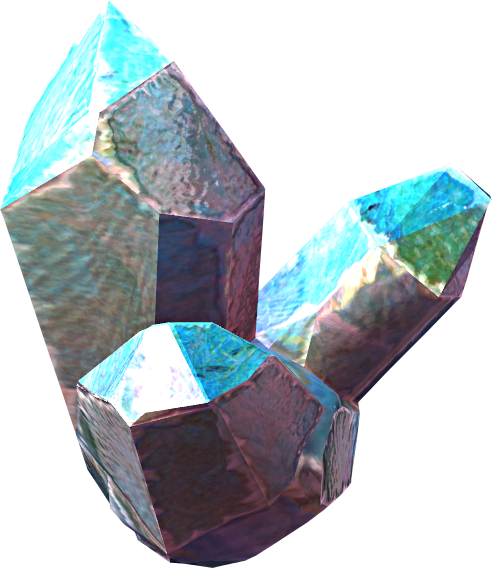 Soul Gem Upgrading. 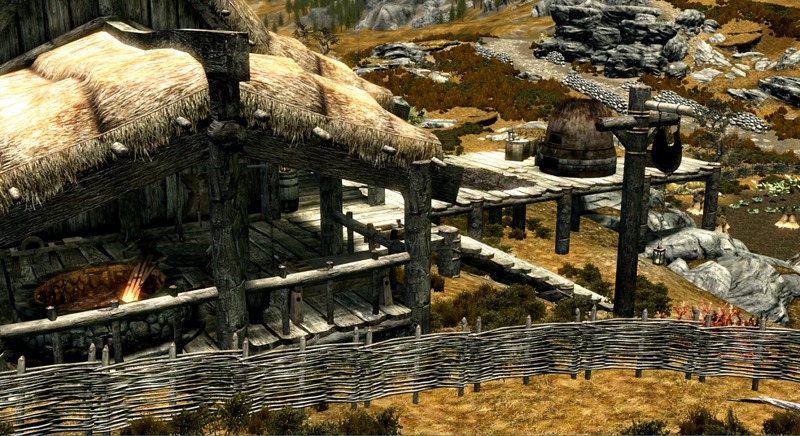 6 Nov 2016 <https://www.nexusmods.com/skyrimspecialedition/mods/1924>. Skyrim Special Edition Nexus, OBmodist. 21 Nov 2017. Pumpkins Bacon and Sweets SSE - Credit to OBmodist. 21 Nov 2017 <https://www.nexusmods.com/skyrimspecialedition/mods/13659>. Skyrim Special Edition Nexus, remnantsoldier. 7 Jan 2019. 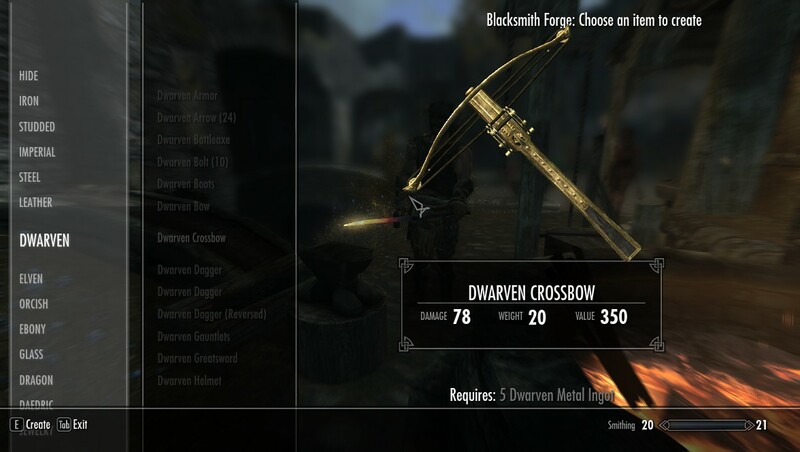 Craftable Crossbows and Bolts. 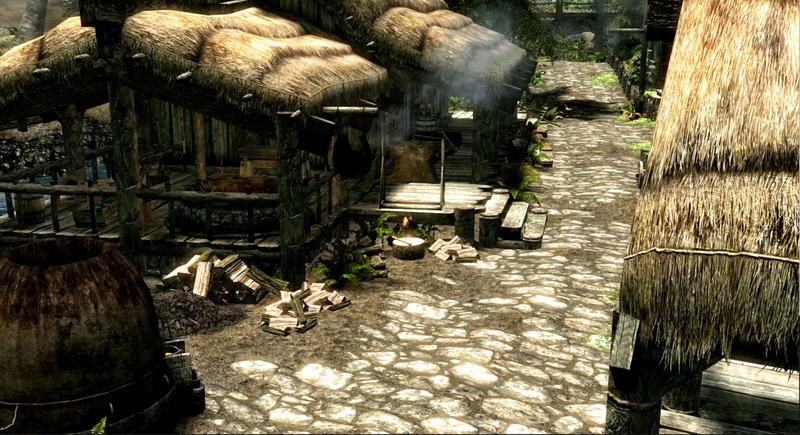 13 Nov 2016 <https://www.nexusmods.com/skyrimspecialedition/mods/4031>. 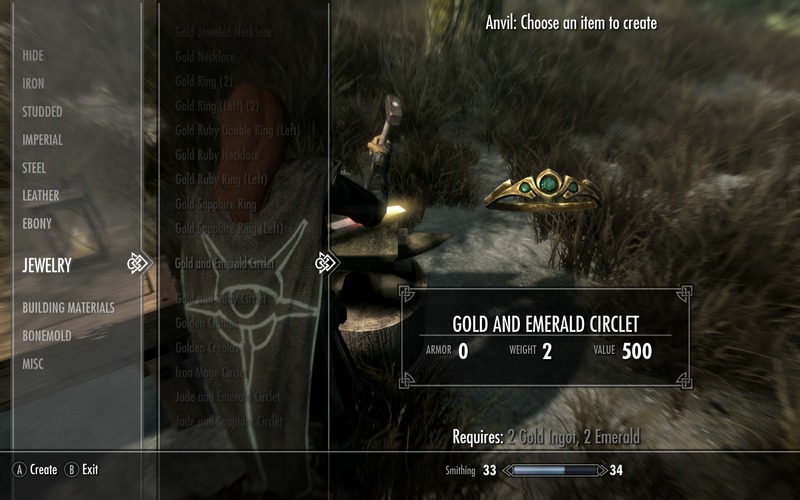 Skyrim Special Edition Nexus, Zirrrus. 19 Nov 2016. 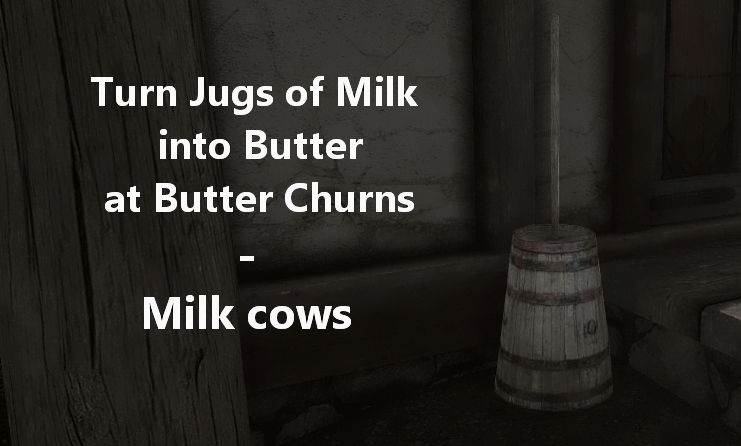 Usable Butter Churns and milkable cows. 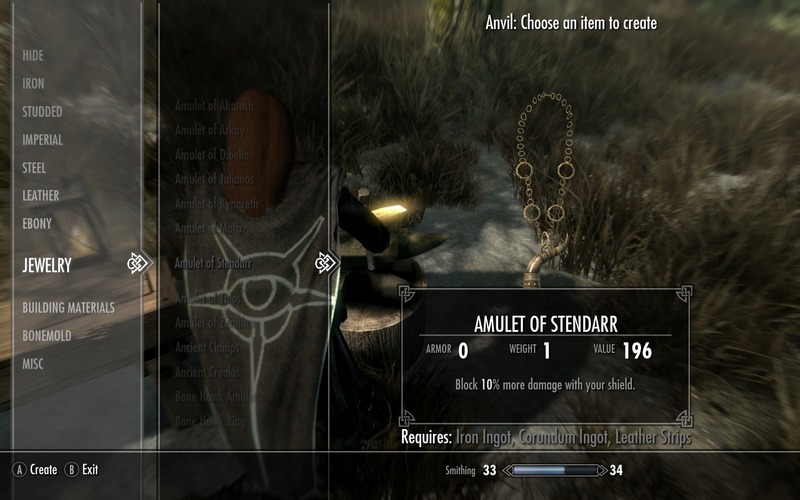 17 Nov 2016 <https://www.nexusmods.com/skyrimspecialedition/mods/4419>. Skyrim Special Edition Nexus, Redprincess79. 21 Nov 2017. More Smelters. 21 Nov 2017 <https://www.nexusmods.com/skyrimspecialedition/mods/13664>. Skyrim Special Edition Nexus, Red Jay. 14 Jun 2018. 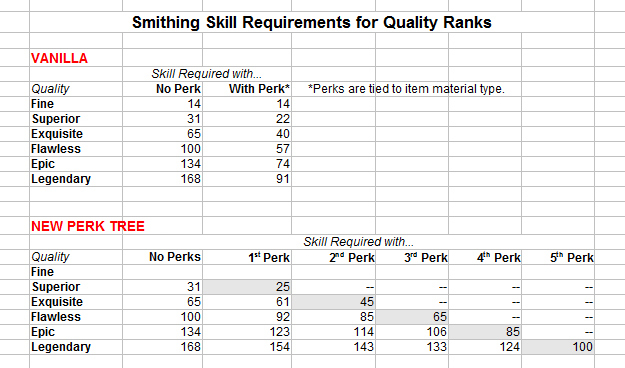 Smelting Plus. 29 May 2018 <https://www.nexusmods.com/skyrimspecialedition/mods/17614>. Skyrim Special Edition Nexus, lautasantenni. 30 Nov 2016. 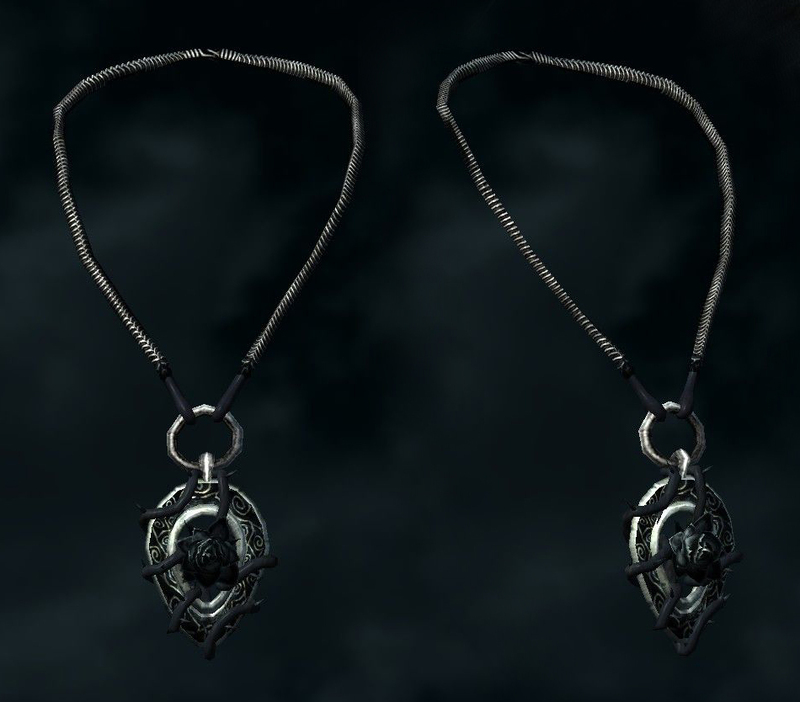 Expanded Jewelry Crafting SE. 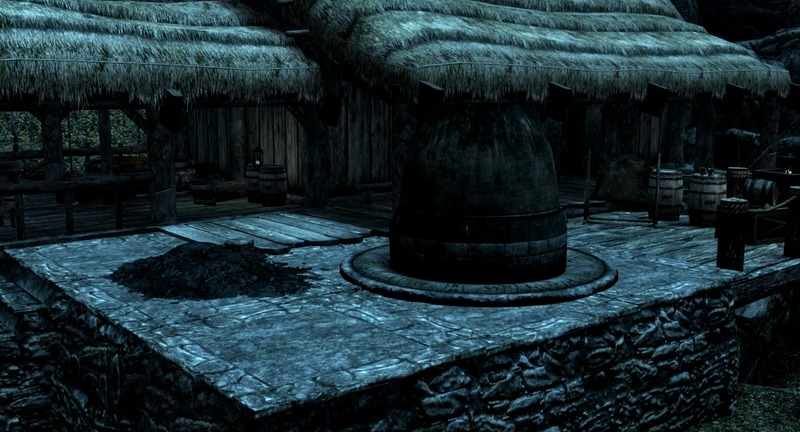 15 Nov 2016 <https://www.nexusmods.com/skyrimspecialedition/mods/4304>. 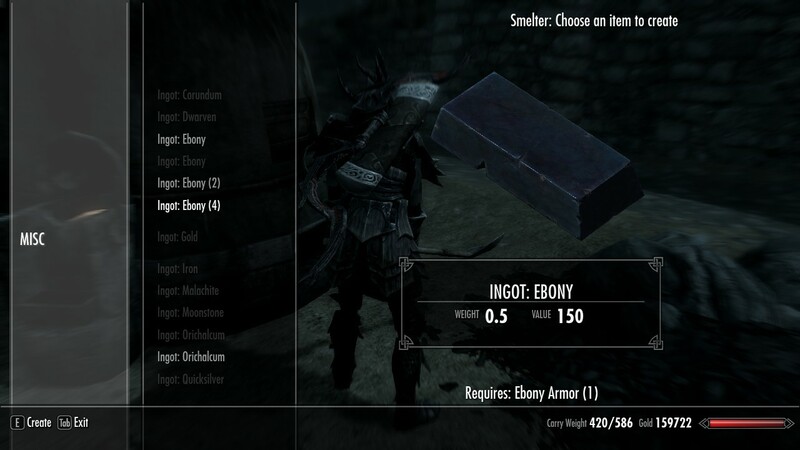 Skyrim Special Edition Nexus, ErianDragonborn. 2 Apr 2017. Craft Clothes. 25 Mar 2017 <https://www.nexusmods.com/skyrimspecialedition/mods/9114>. Skyrim Special Edition Nexus, crc64error. 14 Dec 2018. 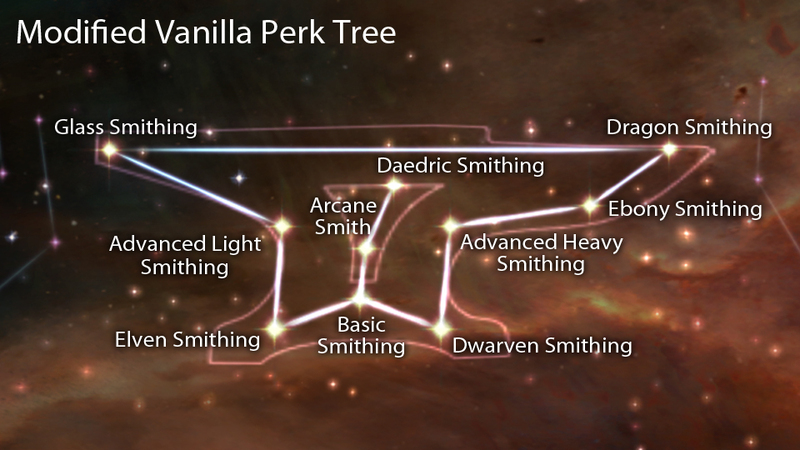 Simple Efficient Crafting. 14 Dec 2018 <https://www.nexusmods.com/skyrimspecialedition/mods/21828>. Skyrim Special Edition Nexus, sparrowhawk92. 19 Jan 2019. 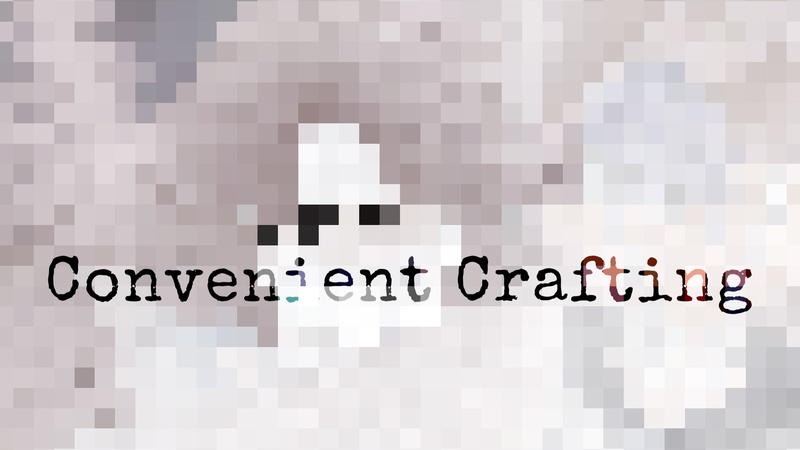 Craft More Jewelry. 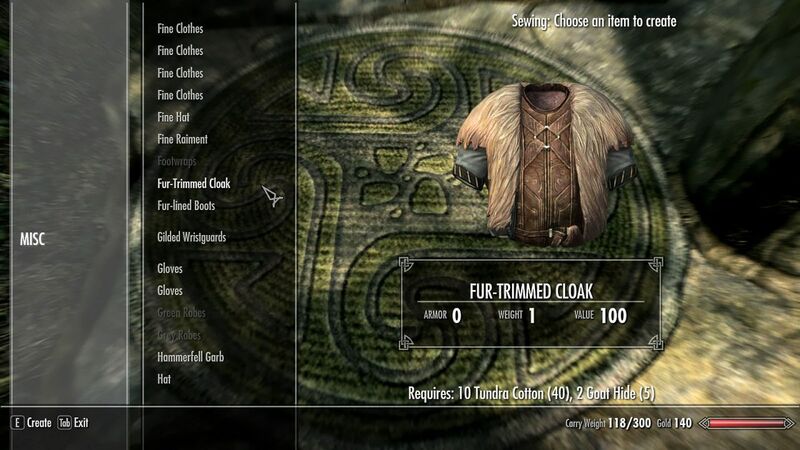 13 Jan 2019 <https://www.nexusmods.com/skyrimspecialedition/mods/22559>.